Did you miss our Telesales Webinar? Watch it here! On April 4th, we had a live webinar on telesales where we introduced our integrated SAP C/4HANA Telesales application solution. This was the first episode of a series of webinar intended for FMCG and Retail industries. Are you in Fast Moving Consumer Goods or Retail business and are you doing Telesales activities? 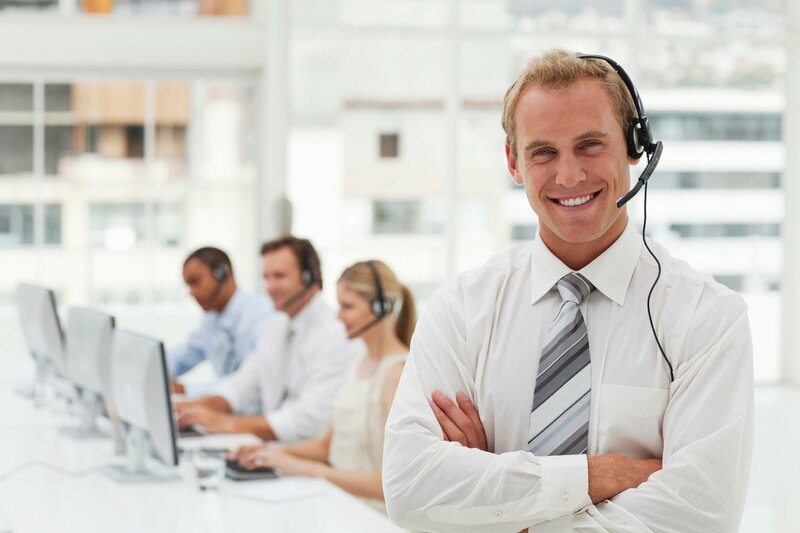 Are your telesales agents the first point of contact for your customers to drive sales and push promotions to the market? Do they struggle to handle order taking in a timely manner, while driving commercial promotions at the same time towards clients? 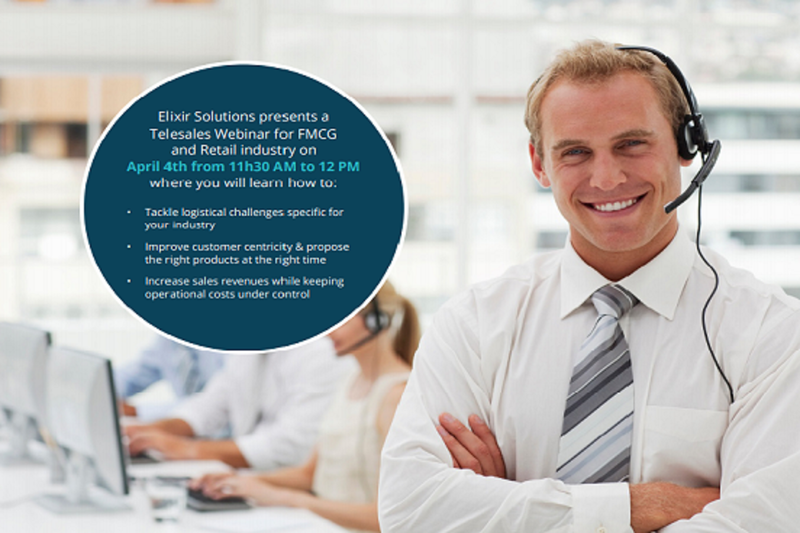 Then you should join us on April 4th from 11:30 AM to 12 PM (CET) for our webinar on telesales, first of a series focused on FMCG and Retail industry. Elixir Solutions received the confirmation from VLAIO that their project to develop a platform for Customer Journey Alignment is eligible for funding. VLAIO is the Flemish Institution for Innovation and Entrepreneurship and awards grants to companies to accomplish their innovative projects. The selection process is severe and starts with providing a report that explains in detail the project you want to realize and its innovative character. If you survive this first round, you are invited to defend the project before a jury, that consists of professionals from the industry and the academic world. The jury believed strongly in our the project and awarded a grant of 85 000 euro to make it happen. 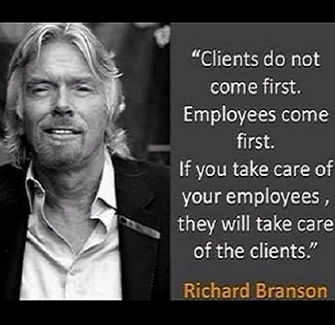 At Elixir Solutions we are working hard and hard work pays off as we see our business growing and customer demands coming in. Next to our consultancy work, we are investing heavily in application development and there we can use a helping hand. This means that we are looking for experienced Java developers (3 to 5 years) with an interest in the world of Sales & Marketing. 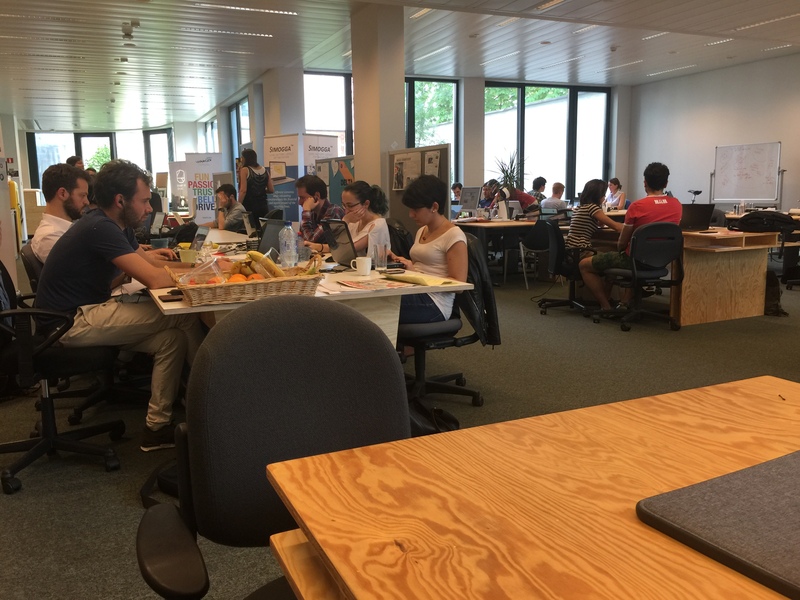 Elixir Solutions recently moved to their new office space in the center of the European Quarter in Brussels. It is located near the European Parliament and can easily be reached via public transport.